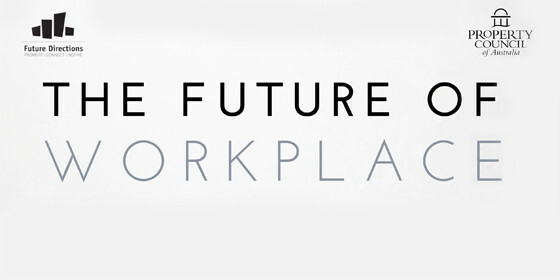 James Calder will join the Property Council of Australia’s Future Directions team as a presenter at their next event, ‘The Future of Workplace’, to be held at NAB’s 700 Bourke Street, Docklands on Tuesday 17 May 2016. Co-presenting with Jessica Fulton of Asian Pacific Building Corporation, James will share with attendees his insights into the future trends of workspace design and operation and how these changes will impact upon tenants, developers and building owners. Booking information can be found on the Property Council of Australia site here.